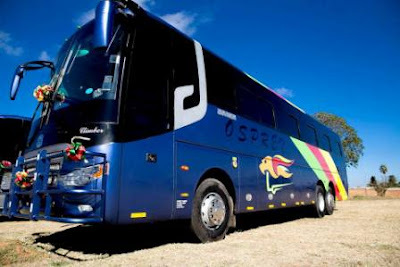 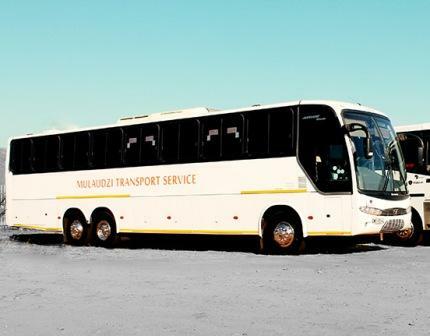 Jobela Star Bus Services Is a 100% Black owned bus company, it is a leader in local and long distance bus travel from the City of Cape Town to destinations in the Eastern Cape around South Africa and also operating cross boarder route from Johannesburg to Malawi. 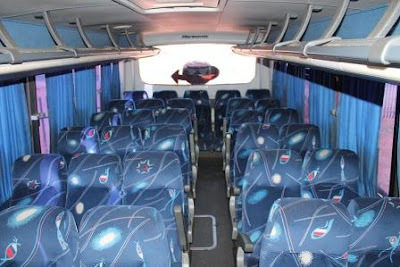 Jobela Star bus strives to build continual relationships with its passengers, continually gaining an understanding of the passenger's needs of travel and as well as future requirements. 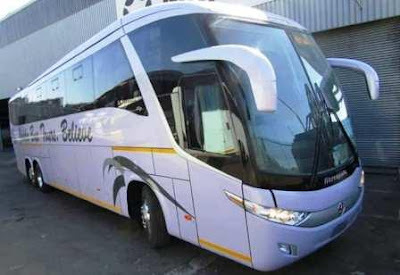 Jobela Star bus Services has a coach/luxury buses fleet well serviced Buses in the warehouse in Cape Town and Johannesburg, They have clean buses and trailers & arriving on time to destinations. 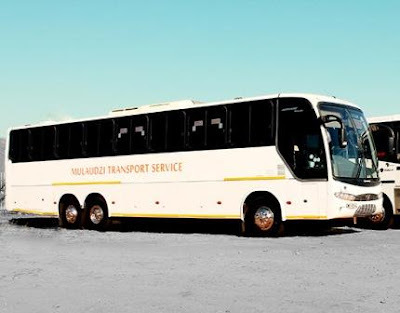 All their vehicles are fitted with on-board computer systems, satellite tracking monitored in-house as well as 24hour cellphone contact. 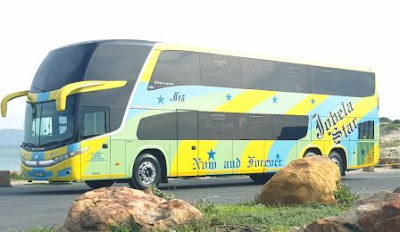 Their drivers are all well experienced, trained long distance drivers that are fully aware of the service required to satisfy their customers. 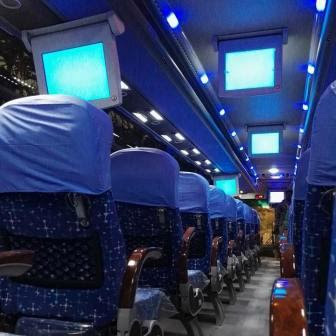 While You are traveling with Jobela Star Bus, You will enjoy On Board entertainment like Television services, Music system and many more. 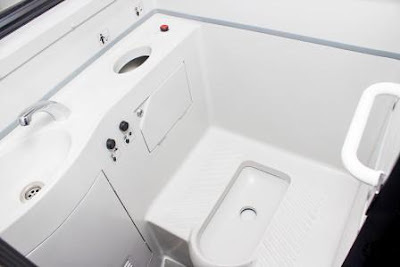 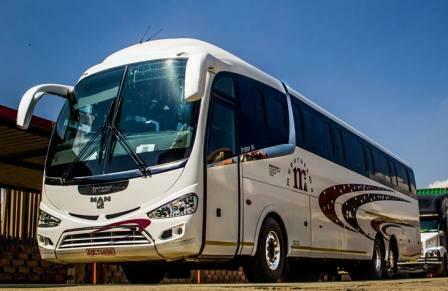 Their buses are fitted with an A/C services all the way on travel, On board charging system for you, On Board Fridge and Also Toilets for short call. 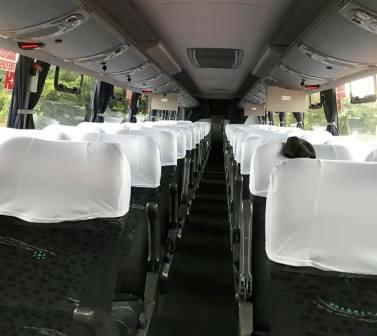 Apart From a Local and Long Distance community travel, Jobela Star Bus also available for Private Hire For Individual Groups and Community as well. Their buses are available for Tourist travel, Special Events, School Tours and many more. 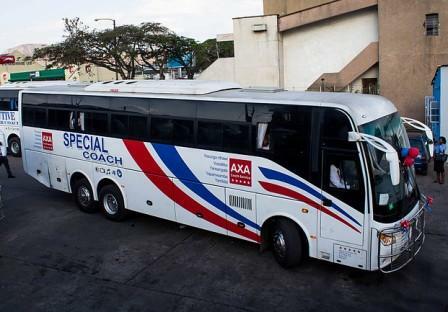 Jobela Star Bus does not provide general insurance cover for its passengers, their property or luggage. 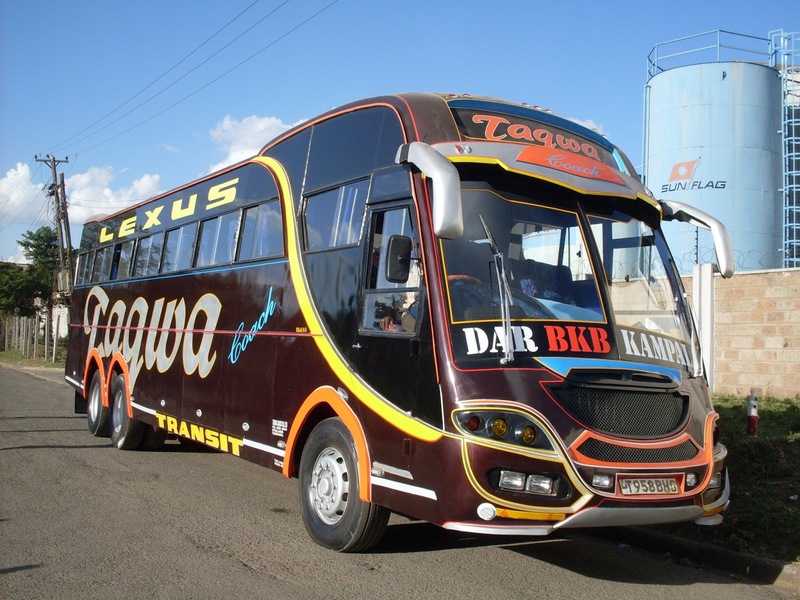 It is the responsibility of the passenger to ensure that he/she is adequately insured. A passenger has the right to cancel an advance booking, If You Should want to cancel your ticket, Jobela Star Bus will charge you 20% of the amount of your ticket and you are required to cancel your ticket at least 24 hours before your departure time. 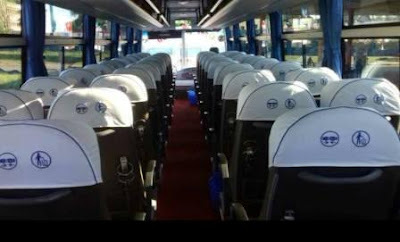 If You Should want to re-book for the next available date, Jobela Star will charge you’re an additional 10% of the amount of your ticket. 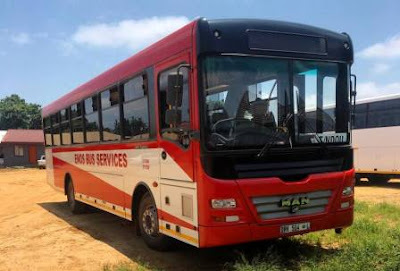 All return ticket holders have 48 hours to change or cancel return tickets and should you proceed in changing your return date there's a 10% penalty fee and a 25% cancellation fee. 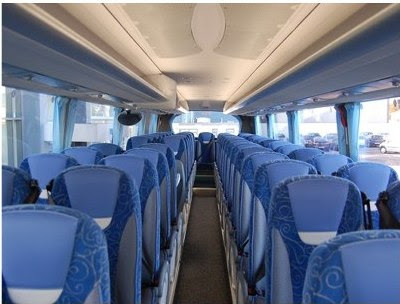 All passengers should check in 2 hours before the scheduled departure time of the Bus. 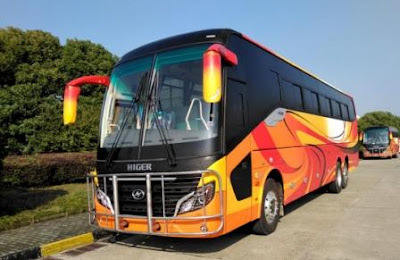 Passengers can check in at Jobela Star Bus counters or with a Jobela Star Bus operator (driver). 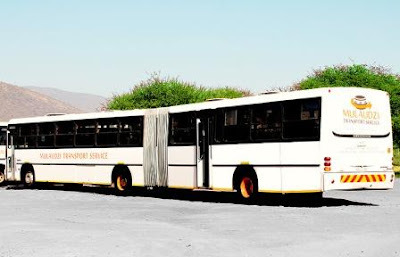 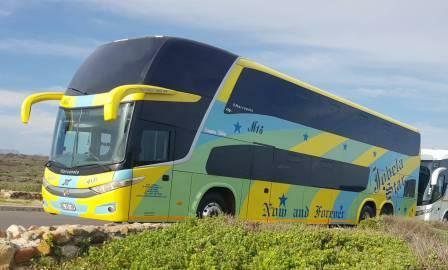 Munorurama Bus Is one among the oldest player in the transportation Industry for the Southern African countries. 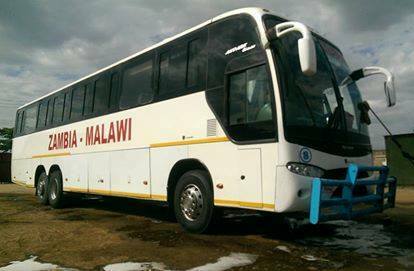 Being registered in South Africa, This bus company plays the long distance routes between South Africa, Malawi, Zimbabwe and Zambia. They have invested much in Scania buses with Marcopolo bodies, Irizar Bodies and MCV bodies which are locally made in South Africa. All of their buses undergo scheduled maintenance just after a several trips. 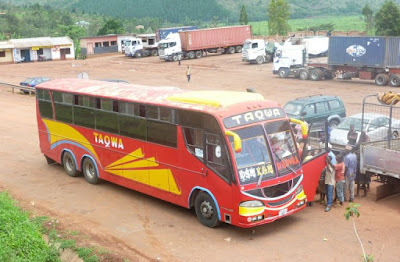 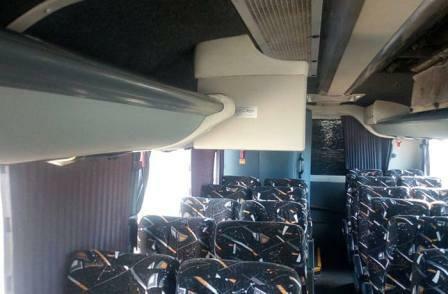 Their Buses are of Semi Luxury Class with 2 by 2 seating configurations and some of them have 2 by 3 seating configurations. 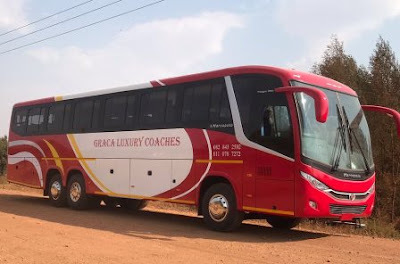 They are fitted with reclining seats with enough legroom, They have an A/C services, On Board entertainment like Television, Music System and many more. They are available for Special Hire for those who used make special travel. 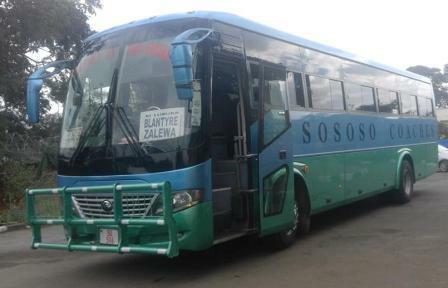 Their buses available from 52 seaters up to 70 seaters. Munorurama Bus offer public transport for long distance passenger in the Southern Africa Regions within South Africa and neighboring countries. 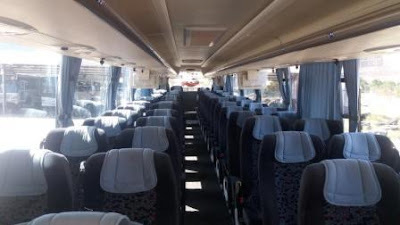 They are also available for special hire to Individual groups or even social groups. Some Routes Within South Africa Will Be Updated Soon. 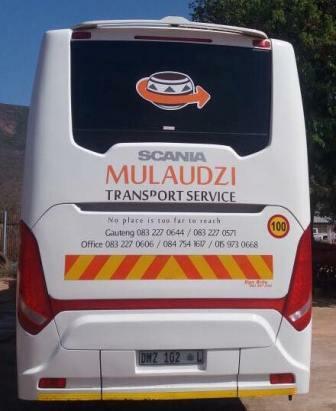 Mulaudzi Transport is a commuter transportation company committed in providing dependable transport services within its community, just as it has done for many decades, since it started operating back in 1953. 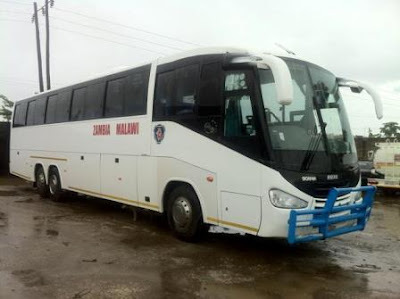 As every scholar deserves reliable and safe transportation to school and every worker to their place of work, Mulaudzi Transport will ensure you get to and from where you intend going. 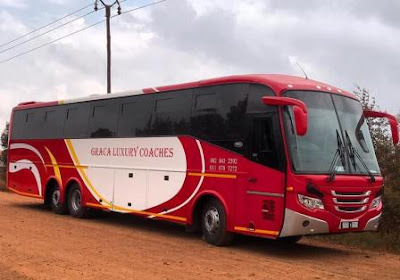 The company’s main office is based in Tshavhalovedzi in the Limpopo Province and also offers supporting offices which operate in Biaba, Louis Trichardt, Thohoyandou and Mutale. 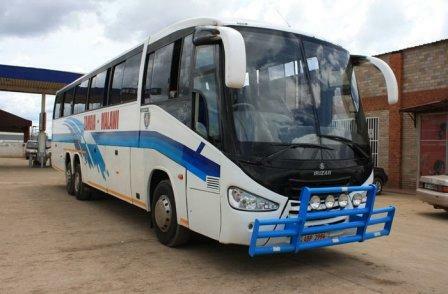 Mulaudzi Transport started its humble beginnings as a sole proprietorship back in 1953. 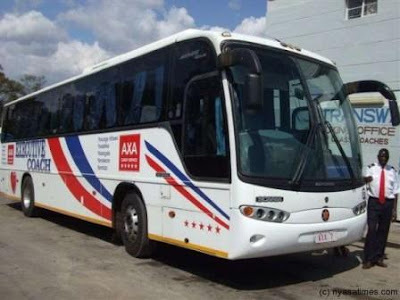 Based in Limpopo, the business was run by one man offering viable commuter transport within his community. 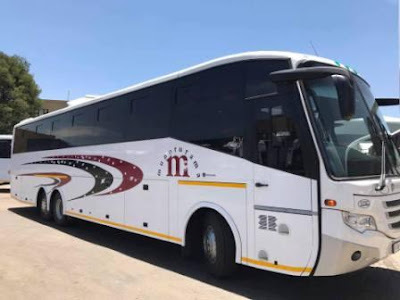 Over the past few decades the business has grown from strength to strength, and is now a much larger company still offering reliable and efficient transportation services in and around Tshavhalovhedzi, Biaba, Louis Trichardt, Thohoyandou and Mutale. Daily commuter transportation operating at scheduled times in the morning, afternoon and evening. 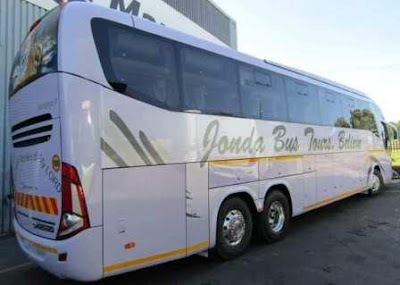 Long-distance commute from Matavhela to Johannesburg / Zuurbekom. Private hire commuter transportation for events or functions to any destination of your choice. 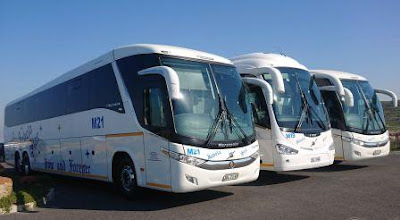 Cross-border commuter transportation to neighbouring countries such as Botswana, Zimbabwe, Swaziland and Mozambique. 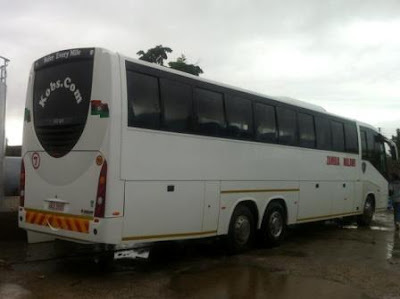 Ticket sales and bookings are done through their offices based in Biaba, Louis Trichardt and Thohoyandou. You can also contact them through the contacts below for your booking. 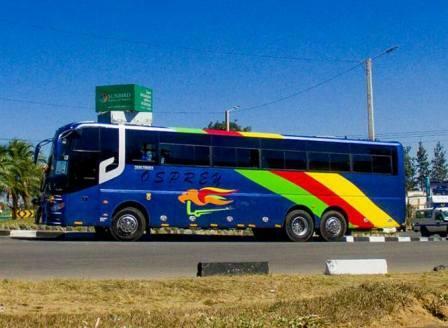 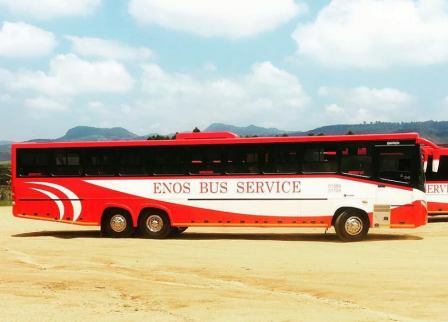 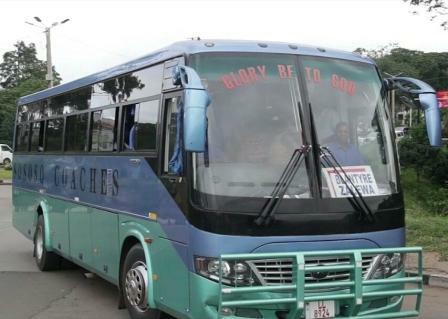 Zambia-Malawi (Kobs) Coach Services is one of the few bus companies catering for Lusaka To Lilongwe route. 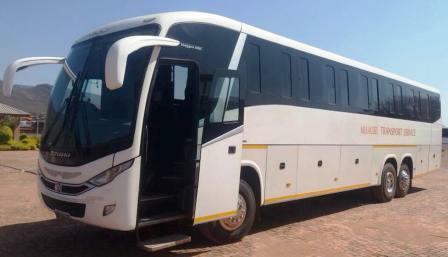 The company also has a route to the Copperbelt from Chipata. 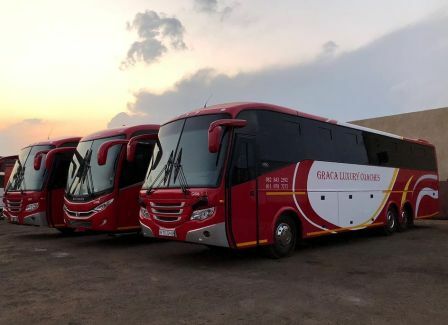 Kobs' high level of customer service includes advance ticketing, mobile ticket payments, a daily business class service from Lusaka to Chipata and en-route safety measures. 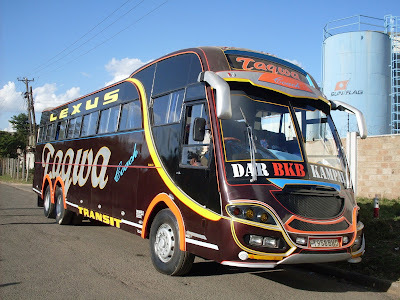 Customers can also purchase tickets using Airtel Mobile Money. 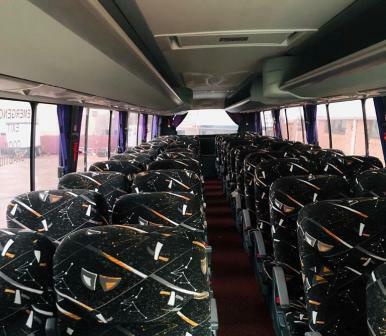 All coaches offer comfortable seating space with reclining chairs. 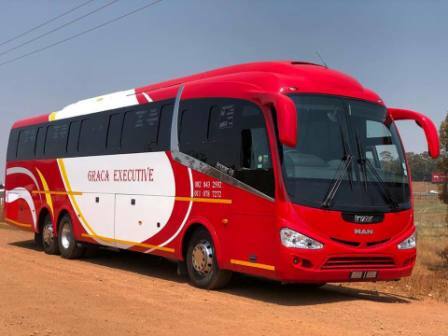 The company recently extended its route to include Lusaka to Ndola, enabling passengers from Chipata to conveniently make their way to Ndola.